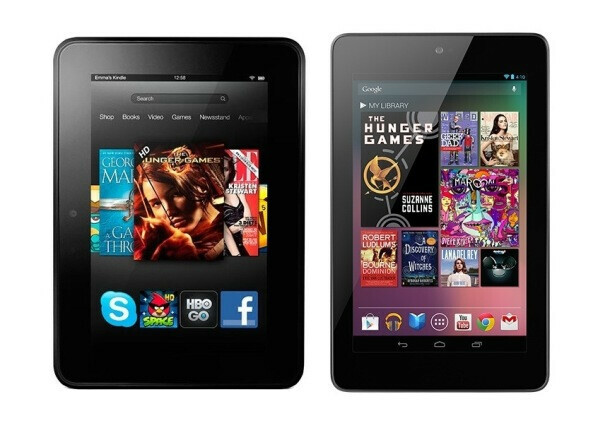 Amazon recently had a sale that took $50 off the price of the Amazon Kindle Fire HD. The discounted price for the tablet was $149.99. The bad news is that this particular sale is over. But Amazon isn't done taking an ax to its tablet pricing as the online retailer is now offering discounts to those who are signed up for Amazon Prime or Amazon Mom. The latter is a membership club for mothers and offers a three month free trial, after which it costs $79 a year to get 20% off diapers and wipes, and discounts on other products like an Amazon Kindle Fire tablet. Amazon Prime is a $79 a year membership club that allows subscribers to stream commercial-free movies and television shows on their Amazon tablet through Amazon Instant Video. 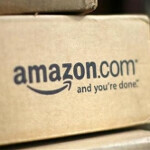 Amazon Prime members can also choose from a large selection of books to read on their Amazon mobile device. If you're a member of either club, you can take $20 off the price of the Amazon Kindle Fire 2 to $139. Or, you can purchase the Amazon Kindle Fire HD for $174, which is a $25 haircut. Those two tablets each have a 7 inch screen. If you need a larger display, you can get the Amazon Kindle Fire HD 8.9 with an 8.9 inch HD screen for $249, which is a $50 discount. Last year, you might recall that the Amazon Kindle Fire had come out of nowhere to challenge the Apple iPad for the lead in holiday tablet sales. Now, with more competition from the Google Nexus 7, and the Apple iPad mini, Amazon has had to massage its pricing a little.